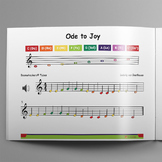 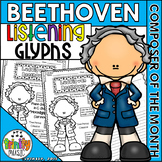 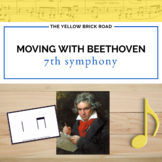 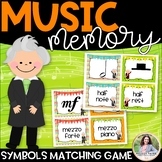 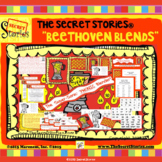 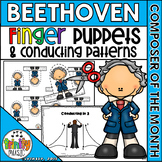 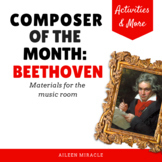 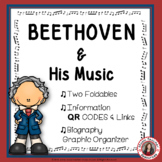 Moving with Beethoven: practicing steady beat with "Ode to Joy"
SECRET STORIES® "Beethoven Blends" Phonics Posters/ Blends "Secrets!" 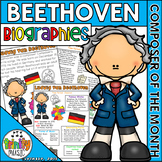 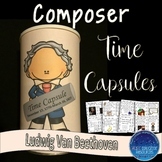 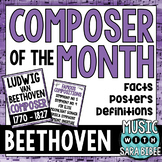 Composer Specials: ALL SIX COMPOSERS & BEETHOVEN! 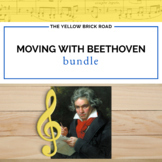 Moving with Beethoven: movement activities for the "Moonlight Sonata"
This is a follow along worksheet for the video/dvd, "Beethoven Lives Upstairs". 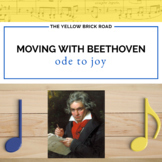 A great movie for subs and music teachers a like. 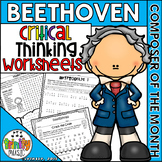 This worksheet keeps them engaged with the film.